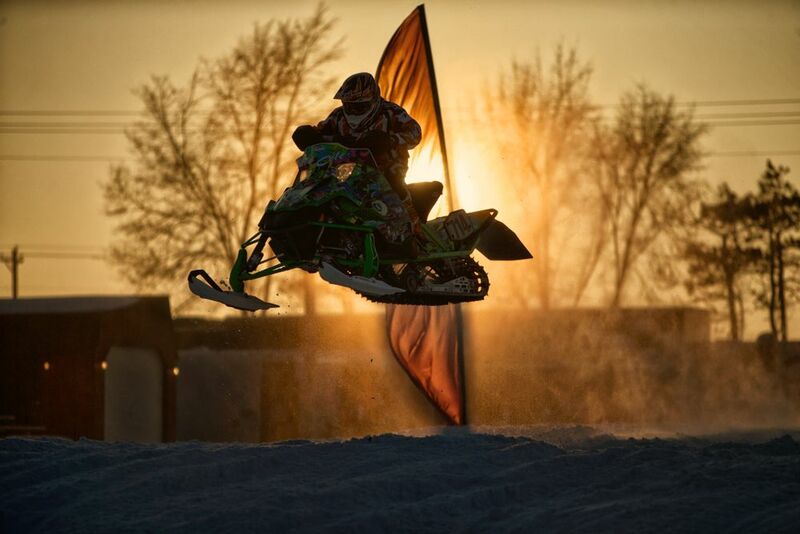 More than 30 top Pro and Pro Lite Snocross racers go head-to-head for a piece of tonight's $20k purse. 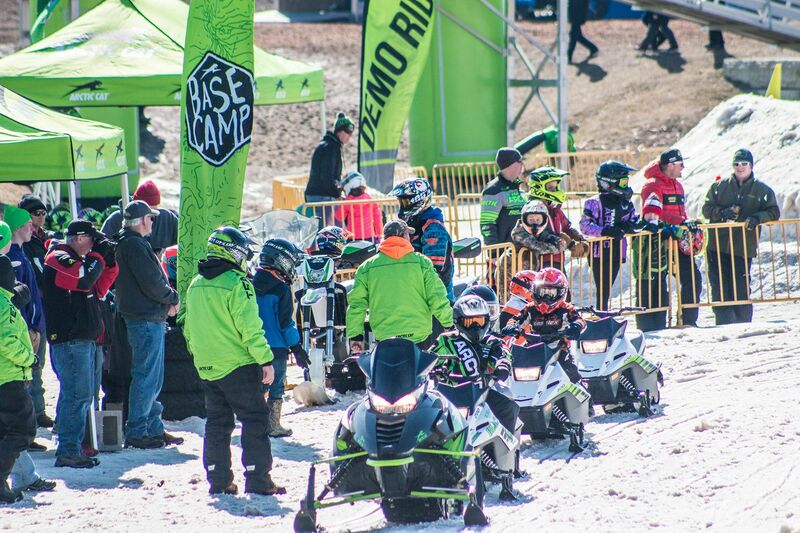 The ERX Eliminator will also feature 120 and 200 classes, a vintage snowmobile show, autograph sessions and a concert to follow. 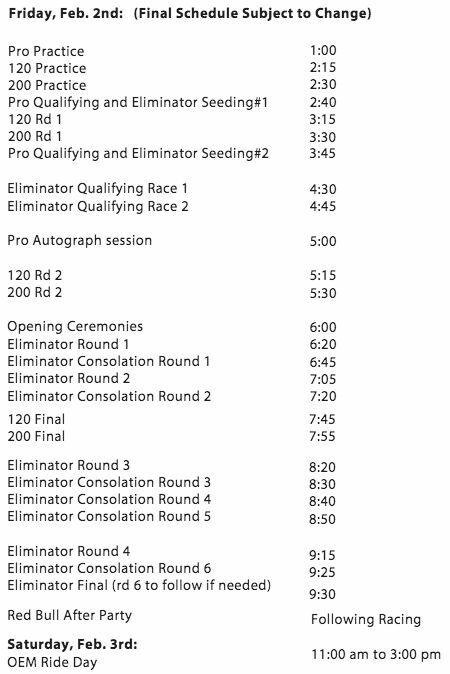 Race action begins at 1 pm with the final at 9:30 PM. Want to take a ride on a 2018 Arctic Cat snowmobile? Demo rides happen on Saturday, Feb. 3. They're FREE and open to anyone 4 years old and older. CLICK HERE to hit the ERX website for more details.